Your eyes are your strong suit. This eyeliner has an ingenious tip for pulling off the super-cool dotted eyeliner look. Apply a single dot, or a line of dots. Or use the edge to create something really original – play around to your heart’s content! 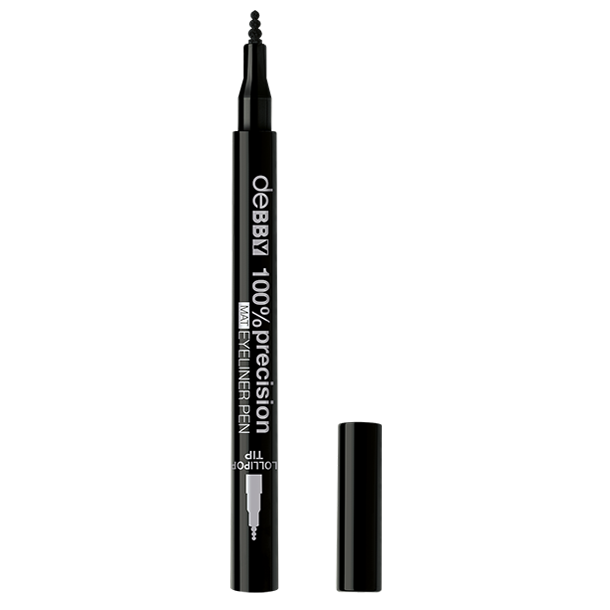 The long-lasting formula achieves the most amazing depth of colour with a superb matte finish. Suitable for contact lens wearers. Paraben/alcohol free. Ophthalmologist tested.